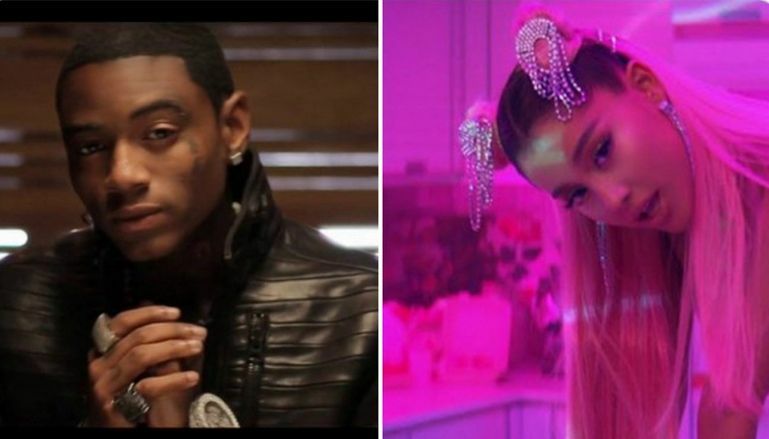 This boy Soulja has focused on several fellow artists and this time the same Soulja B has attack Ariana Grande Over “7 Rings” and he has verbally called her a thief on his twitter account. The rapper claims that Grande indirectly still his and she didn't gave him credit after imitating his “Pretty Boy Swag” to 7 Rings. Well, this is obviously getting Ariana dragged out and to help her give a full account following what the rapper said. You can still watch the video here.